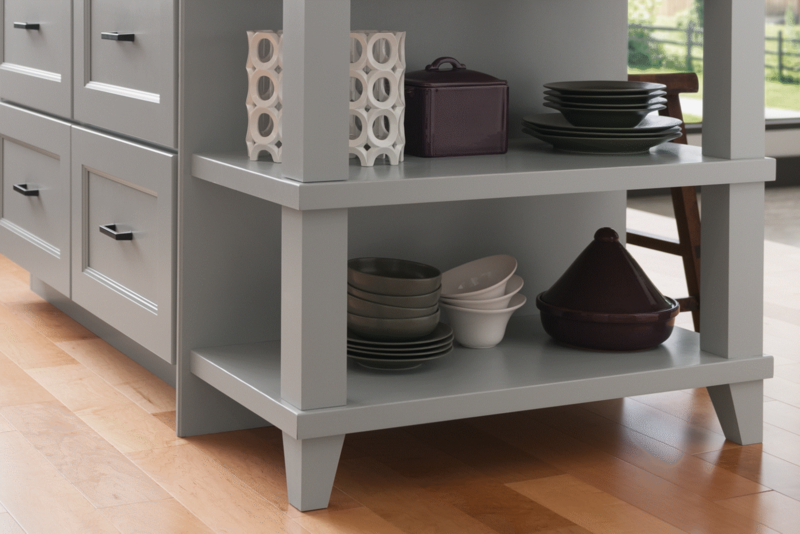 It’s all in the details—make your space work for you with functional pieces and beautiful add-ons. 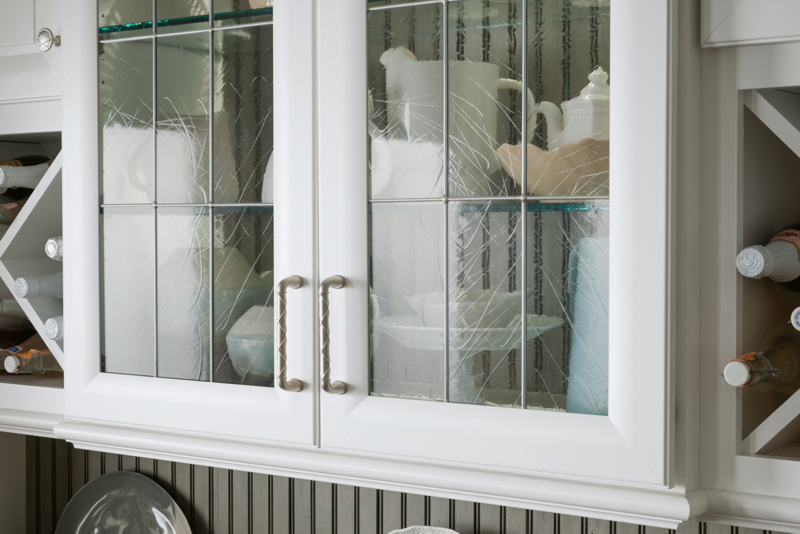 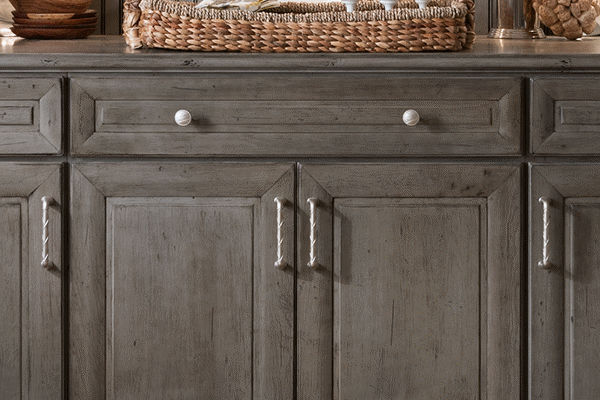 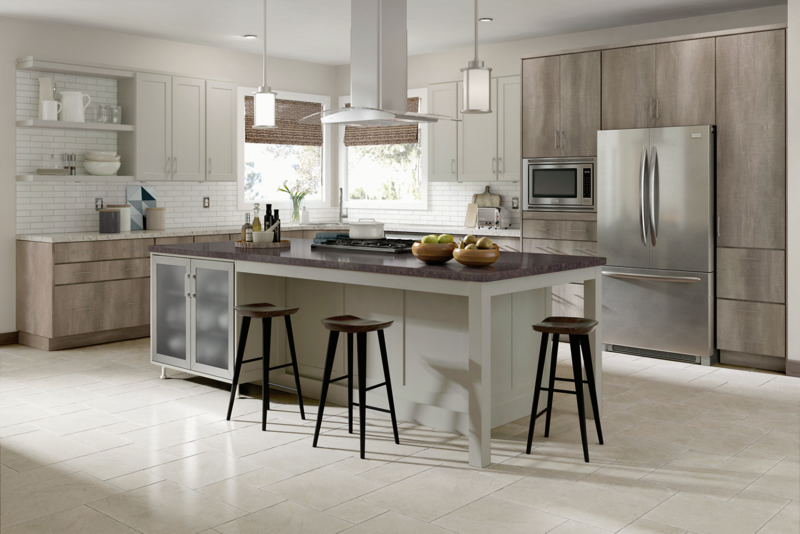 Unique islands, distinctive hoods, and decorative embellishments take your cabinets from classic to custom-look. 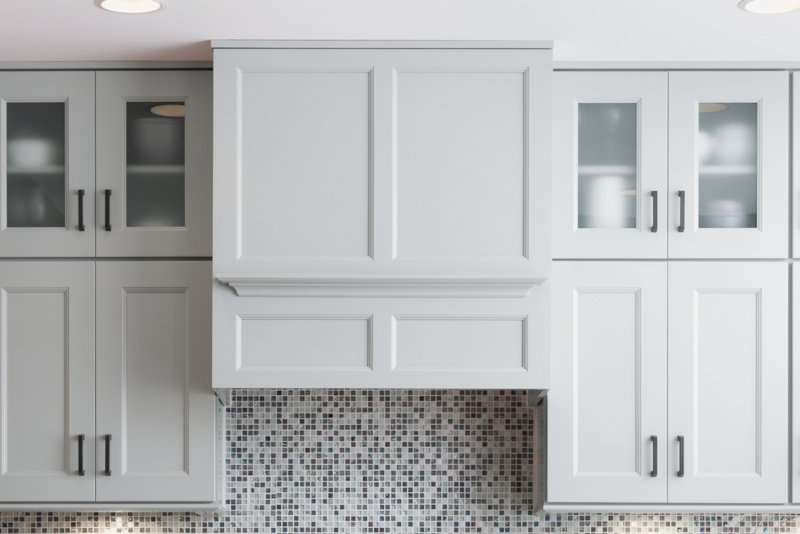 Medallion’s decorative elements are applied to cabinetry at the factory and topped with our unbeatable finishes for a seamless, polished look.